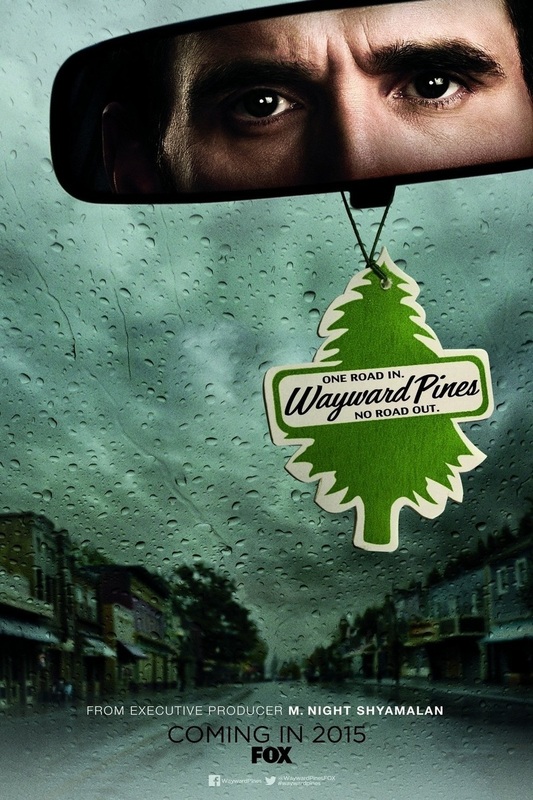 Based on a series of novels by author Blake Crouch, Wayward Pines is an American television series that premiered in 2015. This television program, lasting ten episodes, centers on a U.S. Secret Service agent named Ethan Burke and his investigation the disappearance of two of his fellow agents in the small Idaho town of Wayward Pines. Burke ends up in an automobile accident and wakes from it to discover that he is unable to contact the outside world, and he was unable to leave. He also discovers that one of the agents, a former lover, settled in the town, and the other agent is dead. DVDs Release Dates is the best source to find out when does Wayward Pines come out on DVD and Blu-ray. Dates do change so check back often as the release approaches.